More than ever, it's imperative for you to know and understand all of the available options to treat your condition or disease. In many cases, there is a minimally invasive approach that could dramatically reduce your pain, risk and recovery time. 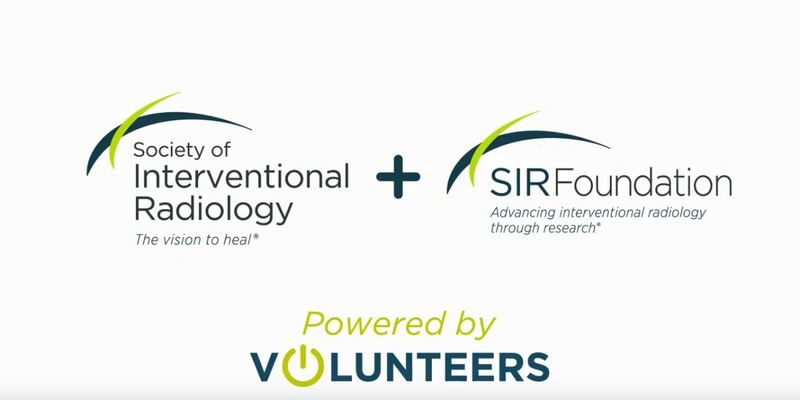 SIR Foundation: Supporting pivotal research that improves lives. Search SIR's entire catalog for educational opportunities such as live and on-demand webinars, individual meetings and seminars, books, journals and more. Each product is designed to facilitate education and enhance your practice or research. SIR is comprised of more than 6,000 members involved in all aspects of interventional radiology. Member benefits include discounts on products and education, CME and MOC opportunities, practice resources, news about grants and research funding, updates on advocacy and engagement that is relevant to every stage of one's career. The SIR Learning Center is where you'll find your educational certificates and transcripts as well as your purchased on-demand educational activities. SIR is committed to quality improvement and mechanisms to assess performance in interventional radiology. SIR's nonpartisan political action committee, SIRPAC is dedicated to advancing the interests of SIR members, their practices and patients before Congress. See how the society is working for you in Washington, D.C. and learn how you can get involved in advocating for interventional radiology. Your link to an incredible resource—7,000 of your peers with whom you can share interests, challenges and successes in a secure environment. Network and collaborate with your colleagues in IR. The Journal of Vascular and Interventional Radiology is the society's official scientific journal. Readers know that each issue is filled with high caliber reporting that delivers the most timely medical, minimally-invasive, radiological, pathological and socioeconomic news related to the specialty. Thank you, SIR and SIR Foundation volunteers, for #PoweringSIR. Your contributions of time, talent and expertise help us provide members with resources, education, standards of practice, clinical practice guidelines and so much more. On March 24, SIR presented its highest honor, the SIR Gold Medal, to Alan H. Matsumoto, MD, FSIR; Daniel Picus, MD, FSIR; and James B. Spies, MD, MPH, FSIR, during its Annual Scientific Meeting in Austin, Texas. Watch the ceremony, followed by Dr. Matsumoto's 2019 Dotter Lecture discussing how IR can make the practice of medicine more patient-centric and efficient. 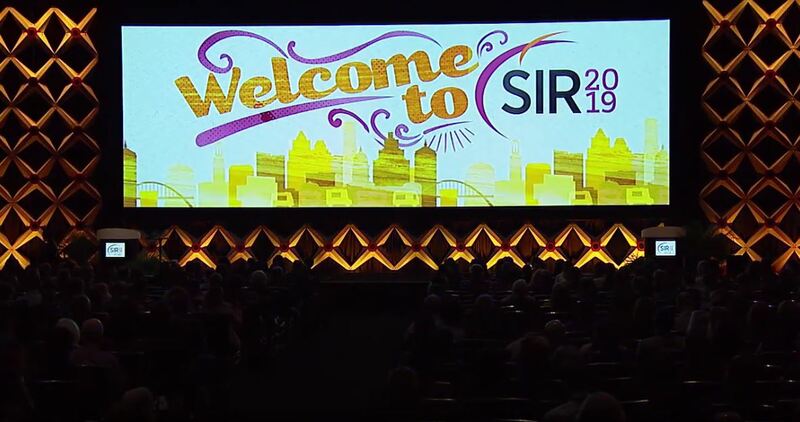 The Society of Interventional Radiology (SIR) invites applications to be the next editor-in-chief of JVIR, the peer-reviewed journal of choice for interventional radiologists, radiologists, cardiologists, vascular surgeons, neurosurgeons and other clinicians. 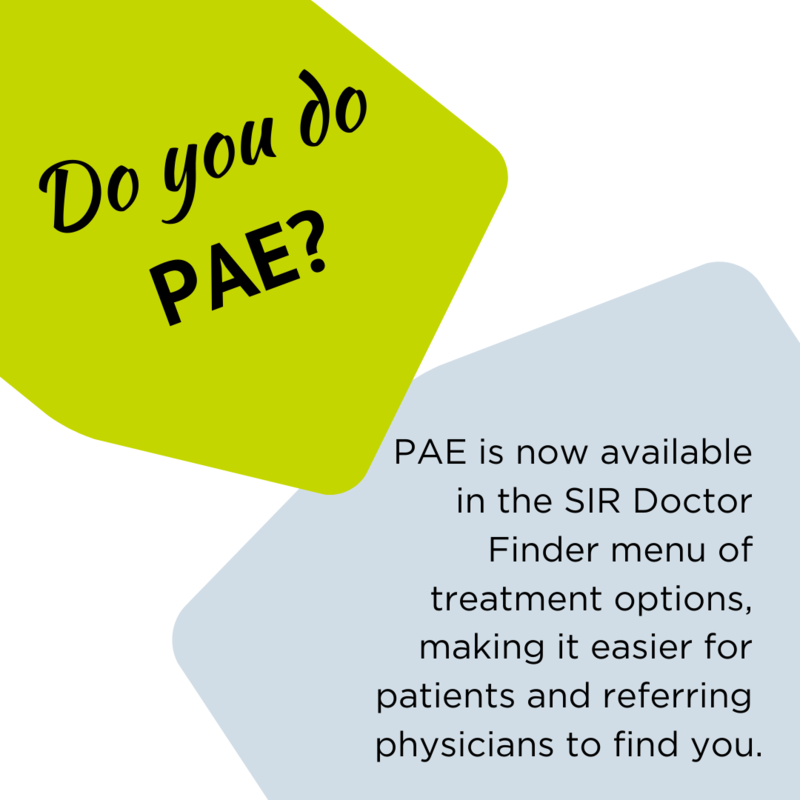 To add PAE to your profile, login and visit the Doctor Finder portion of your SIR account. Click “add area of expertise” and select “prostate artery embolization” from the dropdown menu. SIR is an equal opportunity employer that offers excellent benefits, disability coverage, competitive salary, flextime, telecommuting, a 401K and more. Grow your professional potential. Volunteer with SIR! SIR and SIR Foundation encourage members to apply to join an education or clinically-focused committee, or one of the many other committees that fit your area of expertise or interest. These committees offer you opportunities to influence the practice and study of medicine, network with colleagues in your field of expertise, and participate in leadership activities of the Society and SIR Foundation. SIR develops voluntary clinical practice guidelines to define practice principles that assist in producing high quality medical care. SIR presented its highest honor, the SIR Gold Medal, to Alan H. Matsumoto, MD, FSIR; Daniel Picus, MD, FSIR; and James B. Spies, MD, MPH, FSIR, during SIR 2019 in Austin, Texas. The ceremony was followed by Dr. Matsumoto's 2019 Dotter Lecture discussing how IR can make the practice of medicine more patient-centric and efficient. SIR and SIR Foundation staff send heartfelt thanks to our hardworking volunteer force!